So,another landmark is added in a list of BSNL list,after very pricey budget government delayed the much awaited 3G spectrum auction to the private platers,but government body launches it a months before bidding. This is a very gentle move by BSNL because it directly give advantage to the users who were very eagerly waiting for the release of 3G. Now you can do live video conferencing,watch Movies,play music,play games, download files with amazing speed. Amazon’s Kindle lands few days before,this innovation brings revolution for book readers. According to amazon.com Kindle is loaded with many features which differentiate it from the previous version. Some days ago I wrote a post about what to choose between LCD and plasma? Now this is something big… Future is about to come in your doorstep.Yes…1080p is feared by its upcoming successor.2610p QUAD HD and 4320p Super HI VISION(or ultra HD) are in development stage. 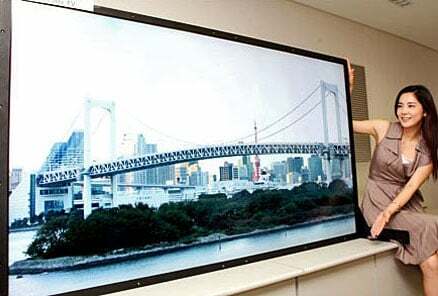 But bad news for you and good news for a LCDs and PDPs that this thechnology are not expected before 2015, so you all have to enjoy LCD and plasma for the coming IPL and world cup. A break in friendly relation emerged between Nokia and operators over its scheme to include Skype onto its Nseries handsets, Mobile which was declared in Mobile World Congress held in Barcelona. O2 and Orange are annoyed from Nokia’s move that it will equip its upcoming flagship Nseries device, the N97, with Skype. 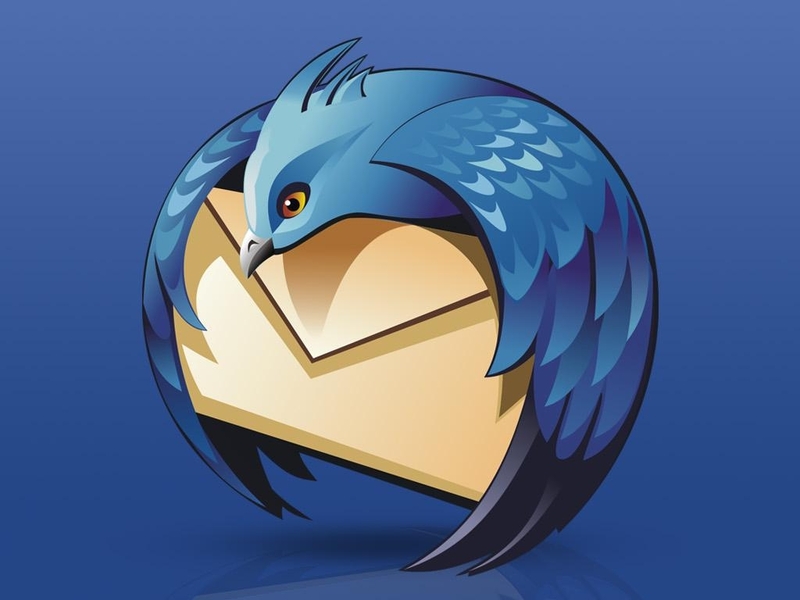 Mozilla Messaging released Thunderbird 3 beta 2 for Windows Mac and Linux. New activity manager,new ability to Archive email and bugs fixing. In brief new activity manager records all interactions between your e-mail provider and Thunderbird, making it far simpler to track down errors when you send or receive mail. There’s also new system for archiving messages based on Gmail’s “archive and forget it” method. The new beta offers the traditional multiple-folder-based solution, as well as the new dumping-ground style, which can be activated via the “A” hot key. IMAP users now will see Thunderbird download their messages by default in the background. Mozilla looking this as it will improve offline operations and speed up message loading times. Apple try to cross all the barriers and want to cross the world in few steps. As the World watched the release of iPhone 3G in 21 countries on July 11 and will offer in 20 additional countries on aug 22. According to Apple website there are 50 countries where iPhone 3G is coming soon.Apple goal is to sell the mobile in more than 70 countries and sell 10 million iPhone by the end of this year. So no need to wait for it so long. Your favourite phone is coming soon in your country. LG and Verizon simultaneously takes their path after officialy announcing LG Versa.This modular touch screen phone will be available on 1 March 09. The Versa is so named for its promised versatility–it will come with different attachments so that you can customize the phone to your liking. It comes with a 3D UI that allows users to personalize up to three different home screens, and the set of accessories it includes is also pretty impressive. It comes with attachable full QWERTY keypad, which features a 56 x 120 pixel monochrome OLED (optical light emmiting diode) screen, as well as an attachable game pad controller. On Thursday Tata announced the official release date of TATA Nano,i.e.March 23. Although they are delayed because of migration of TATA plant from Singur to Gujarat but no one expecting its release before October, so this is a gift from TATA. TATA will launch the car on March 23 in a function in Mumbai, but only begin in the second week of April, a statement from the company said today. The car, known as the world’s cheapest car, was earlier scheduled to be launched in the first week of October but due to large controversies TATA is forced to pull out its legs from the West Bengal. Consumers who want to buy the Nano car may have to give up Rs 70,000 as booking amount and the cost of the car is expected to be at Rs 1.3-1.4 lakh after addition of various levies and taxes. “Some 900 cars are already ready at our Pantnagar plant. By the time of the launch, another 600 cars are expected to be ready,” said a top executive of Tata Motors from the Pune plant. The gaming laptop comes with Nvidia GeForce 9700M GT graphics processor and 512MB of dedicated GDDR3 memoryand also it is based on the Intel Mobile PM45 chipset and it can support upto 4GB DDR2 800MHz memory which can fulfill the need of gamers. This is a dream come true news.Are you annoyed of changing your mobile no while switching from one operator to another operator to take the benefit of different offer or for a chat with your new girlfriend,now you don’t need to change the number.This can be possible with the help of technology known as MNP(Mobile Portability Number).The list of companies that will be granted licences for mobile number portability (MNP) will be announced next month, the government said today. “The successful bidders for grant of mobile number portability service licences will be announced by March 5,” Communications and Information Technology Minister A. Raja said in Rajya Sabha. The letter of intent will also be issued the same day and the implementation of MNP has not been delayed. As per the guidelines, MNP is to be implemented in all metro and category ‘A’ service areas within six months of the award of the licence, and in rest of the service areas within one year.